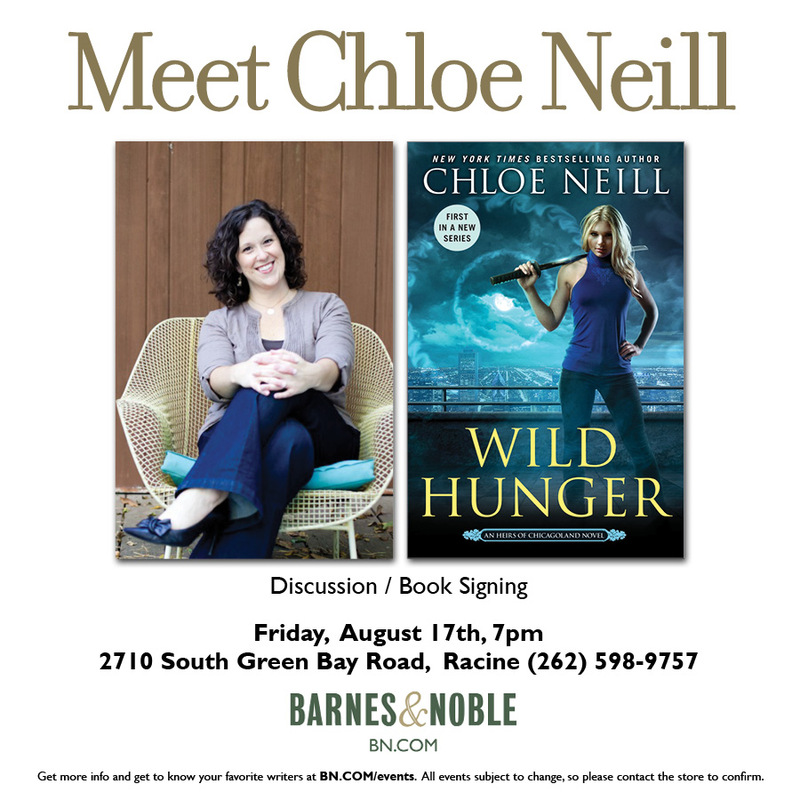 Join me tonight for a WILD HUNGER signing in Racine! Join me tonight for a booksigning at the Barnes & Noble in Racine, WI! This entry was posted in Booksigning, Chloe, Heirs of Chicagoland, Wild Hunger. Bookmark the permalink.